A career at BMWC is progressive. We encourage our people to explore the different departments and areas of our business and to take opportunities working all across the country. That’s because the continued professional development of our people is one of our highest priorities. We listen to our employees’ hopes and desires, help them set realistic career development goals and hold regular Employee Development Conferences to help our people further their careers. Our career opportunities range from entry level to jobs that require extensive experience. For young adults still in college, we offer paid internship programs that provide real-world experience and invaluable training in many different areas of the business. We offer room and board allowances for interns who aren’t local to our office and provide assistance with course fees. For more experienced candidates, we offer a career with a company that has an outstanding reputation for quality work and safety in the industrial construction industry. We are committed to developing our people even in the later stages of their careers and encourage a minimum of 80 hours per year of training and development for each employee. We also help our employees get whatever certifications or memberships they need to complete their jobs, and we offer a robust benefits package. BMWC is a company that values diversity. This means diversity of thought, diversity of experience and diversity within our team. We’re always striving to broaden our knowledge base and to become better rounded—and you can’t do that if your employees all come from the same background. 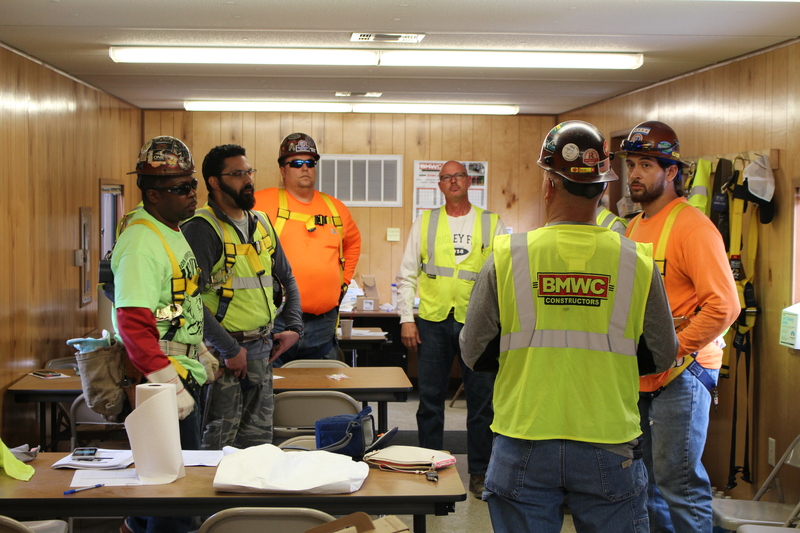 People familiar with BMWC know that our work is highly respected in the industrial construction industry. We are among the very best at what we do because we make sure our people are always at their best—and constantly improving.